The Dragons, like their Nettes’ contemporaries, have had an up & down week. 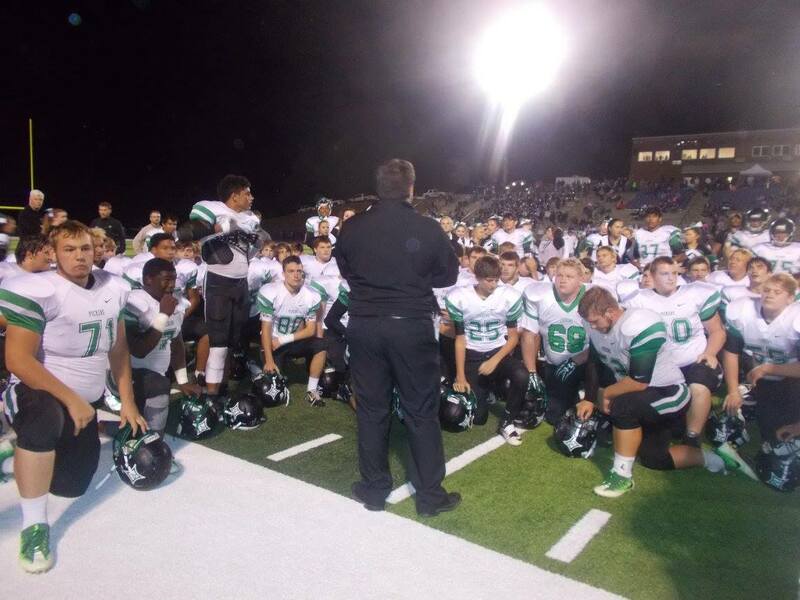 On Tuesday, they fell at the last second to their rival Gilmer. 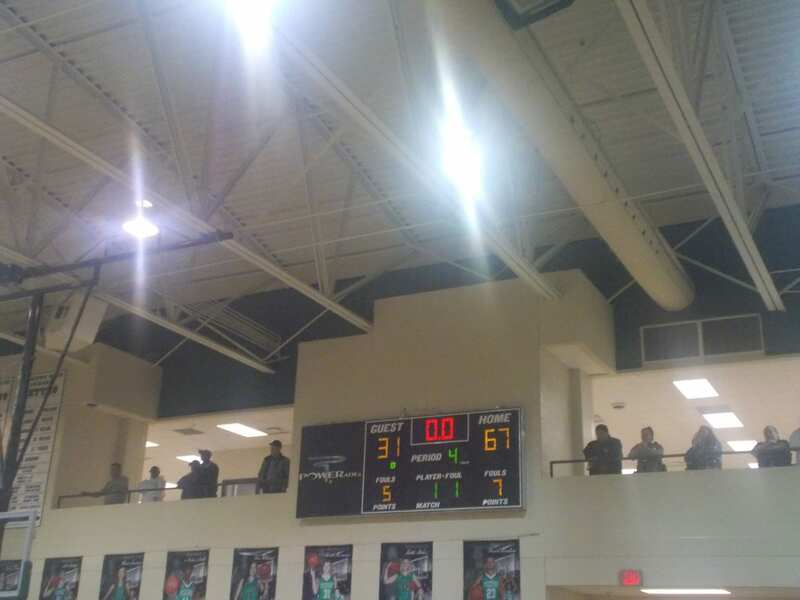 On Friday, they went on the road to Northwest Whitfield, & stunned the Bruins after being down 14 in the 3rd quarter. Saturday, they went back on the road to take on a 17-4 Christian Heritage team in the final non-region game for the regular season. In the first quarter, the Dragons started off on a 6-0 run. The Lions, closed the quarter on a 15-6 run to take a 15-12 lead over Pickens, going to the 2nd. In the 2nd, Christian Heritage was able to extend their lead using a 23-12 quarter run. 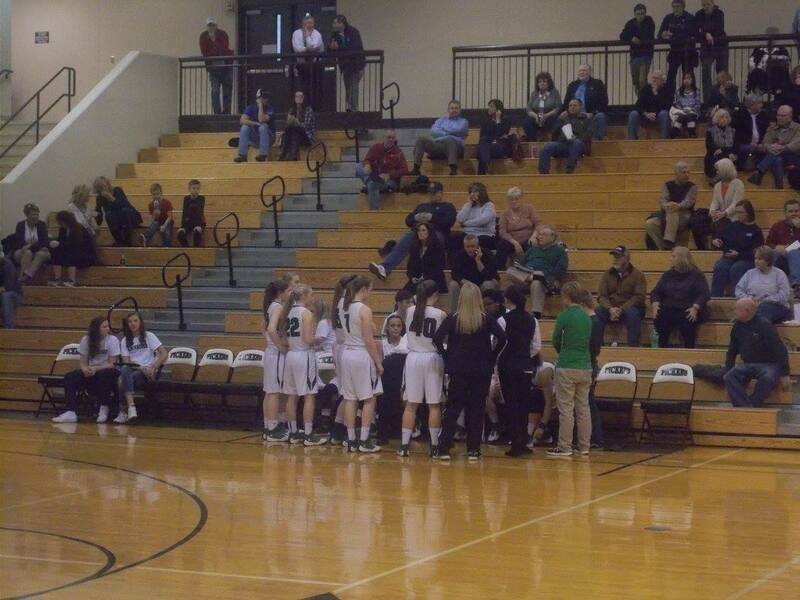 Going into halftime, the Lions held a 38-24 lead over the Dragons. In the 3rd, Pickens slowly started to make a comeback. 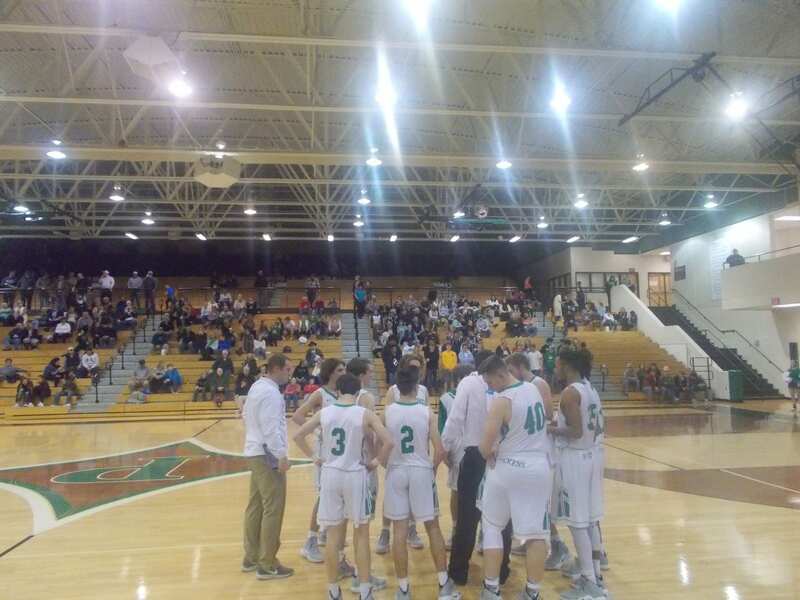 Outscoring the Lions 16-14, the Dragons trailed Christian Heritage 52-40. In the 4th, the Dragons were able to cut the Lions lead all the way down to 4. However, Christian Heritage was able to hit some late free throws to pull away & get the win, 68-58. The Dragons, are scheduled to host the Southeast Whitfield Raiders for Senior Night on Tuesday at 7:30. However, that game might be moved due to the probability of some incoming winter weather. Keep an eye out for any game time changes this upcoming week. 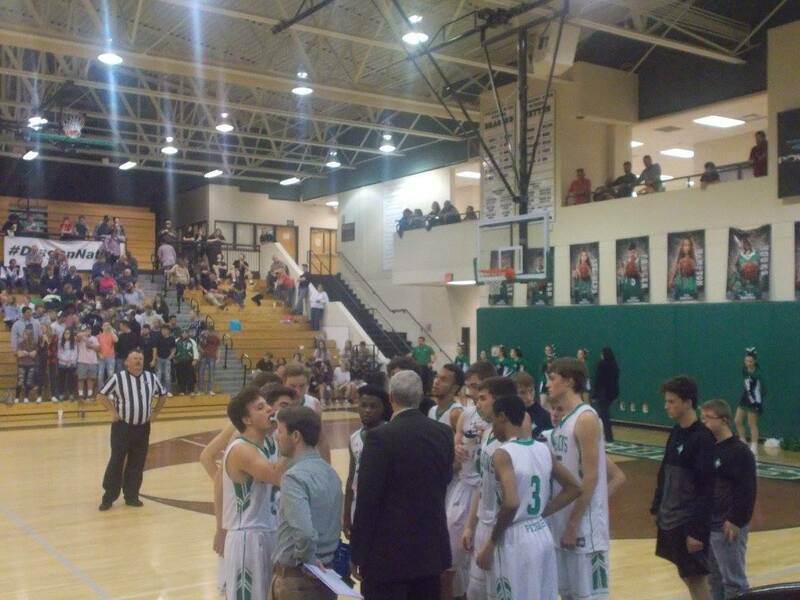 This past Saturday afternoon, the PHS Dragons varsity basketball team hosted the Chestatee War Eagles in a non-region contest. This day, was also recognized as Senior Night. 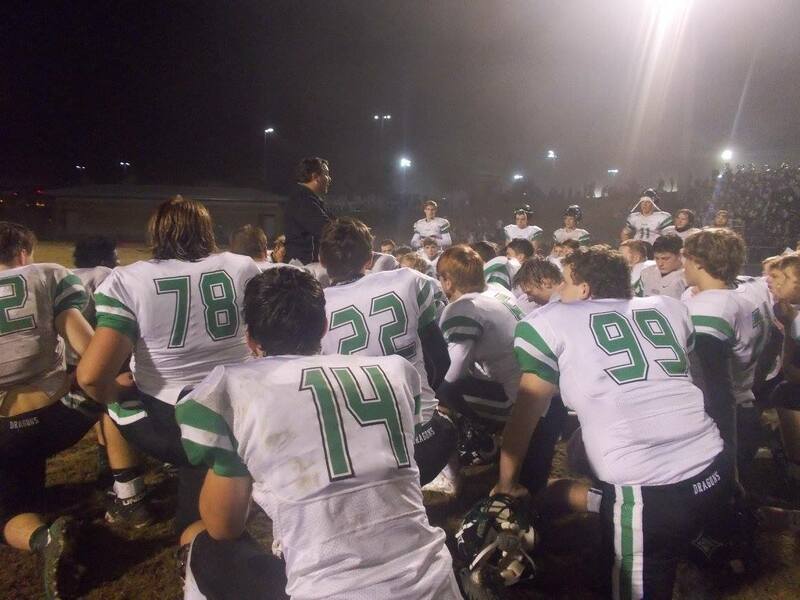 Pickens, was fresh off of a big road win the previous night against Ridgeland, & looked to carry over the momentum built in that game over to their game against Chestatee. In the 1st quarter, the scoring happened early and the pace quickened just as fast. Chestatee raced out to an early 22-13 lead, heading to the 2nd. The 2nd quarter saw both teams go back & forth, bucket for bucket, including a big time thrown down from Junior Zach Goss for the Dragons. After using a 20-16 quarter run, the War Eagles took a 42-29 lead over Pickens into the break. The 3rd saw the War Eagles extend their lead over the Dragons using an 18-12 advantage. 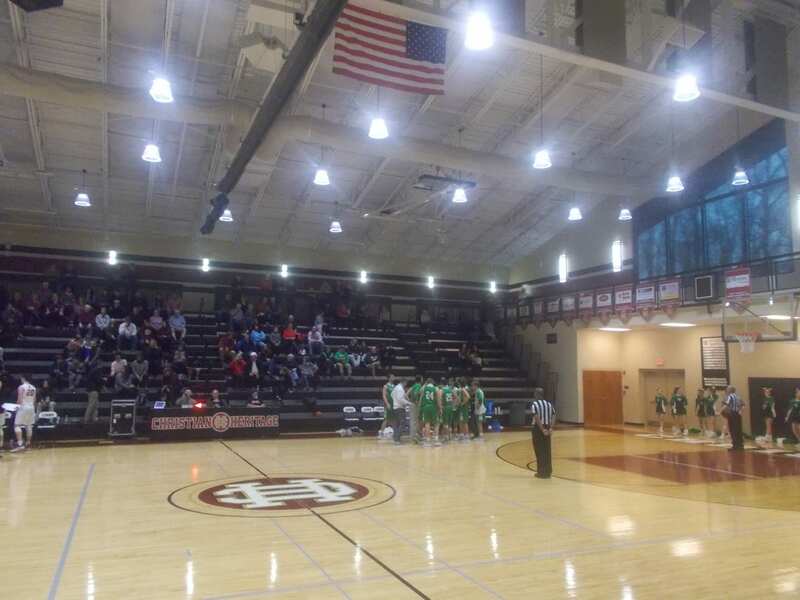 Chestatee held the lead, 60-41 going to the 4th. 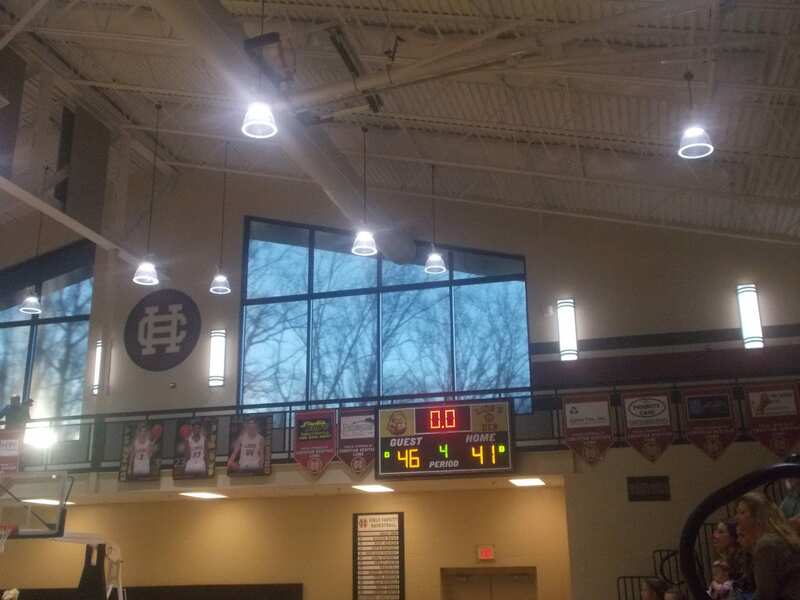 Chestatee would take this one from Pickens, 75-54. Tomorrow night, the Dragons will head to Dalton to take on the Southeast Whitfield Raiders, in what is most likely, the biggest game of the season so far. A win for Pickens, could mean that these same teams meet in the first round of the upcoming region tournament. Tip off time is scheduled for 7:30 pm. 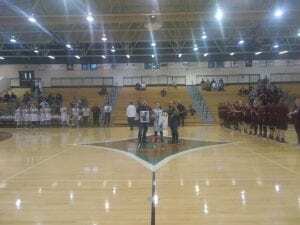 Yesterday, the PHS Dragonettes’ varsity basketball team hosted the Gilmer Lady Cats in a make up game that was postponed due to a power outage. The two teams had already played the first half prior to the outage, and we set to play the 2nd half with the Nettes’ ahead, 28-24. In the 3rd, both teams went back and forth as it was as intense as a rivalry game should be. Pickens and the Lady Cats each poured in 17 points a piece, and the Nettes’ still held the advantage going to the 4th, 45-41. In the 4th and final quarter, Gilmer seized control. The Lady Cats used a 19-8 run and hit late free throws to take this one, 60-53. With the win, the Gilmer Lady Cats sealed up the #3 seed in next week’s region tournament. Ashley Nelson ended the night with 5 points, 2 assists, & 1 rebound & Kaitlin Redman added 4 rebounds. The loss didn’t have any effect on the Nettes’ in the standings as they had already locked up the #5 seed in the upcoming region tournament. Their opponent will be the #8 seeded Lady Ramblers of LaFayette. The match up will take place at Southeast Whitfield and will be on Monday at 7:30 p.m.